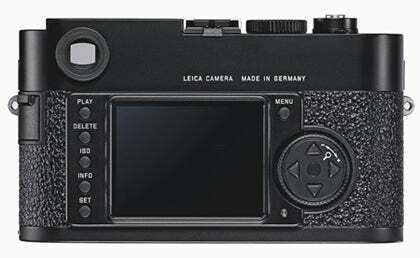 Leica today made official the replacement to the M8 in the form of the M9. The new model boasts a range of improvements on the previous model, with the standout new feature being a brand new sensor. The M9 sports a full-frame (24 x 36mm) CCD sensor, offering a resolution of some 18.5MP and an ISO range of 80-2500, as well as featuring Raw capture in DNG format in both compressed and uncompressed. 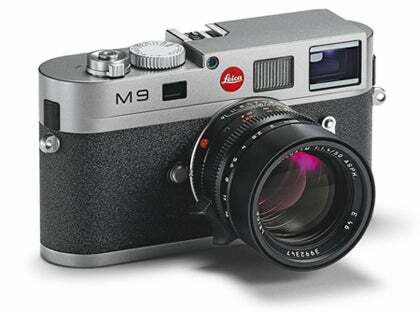 The M9 offers full Leica compatibility, as it can be used in conjunction with all the lenses from the M-system. The M9 also stays true to the ‘last a lifetime’ ideology of Leica – the M9’s body is crafted from a high-strength magnesium allow and both its top and bottom plates machined from large blocks of brass. A 2.5in, 230k pixel LCD screen on the rear of the camera is important not just for image capture and review, but also as a location for adjusting settings on the camera – the models intuitive 4-way switch and dial combination makes changing parameters simple. 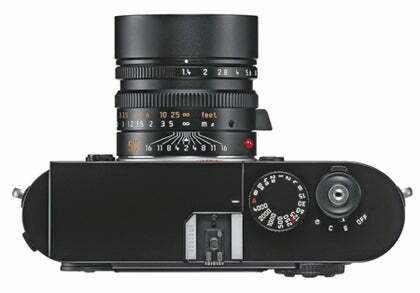 Finally, in a nod to Leica’s history of reportage shooting, the M9 features a shutter ‘as quiet as a whisper’, thanks to a sophisticated motor and gearing system, while the shutter system also features ‘discreet’ and ‘soft release’ modes for further unobtrusive shooting. The M9 will retail at £4,850, is available in either a black or steel grey finish, and is available from tomorrow. 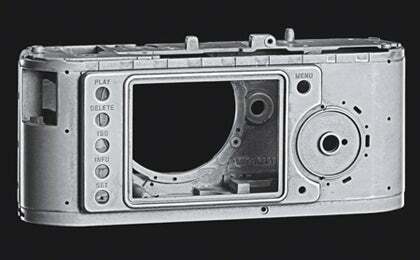 Visit Leica online for more information.